But speaking isn't the only thing you need to think about when it comes to conversations. You also need to improve your listening skills. Sometimes, people spend hours listening to the radio or watching movies in English, in order to improve their listening. But I like to do something different. Instead of listening to something different every day, I like to choose a few real people, and concentrate on listening to them…over and over again! People who speak fairly slowly, so I can understand! When you listen to the same people repeatedly, you get used to way they speak. This makes it easier to catch what they say…and then you'll learn more. And your conversation in English will improve as a result! So, where can you find such people to listen to? 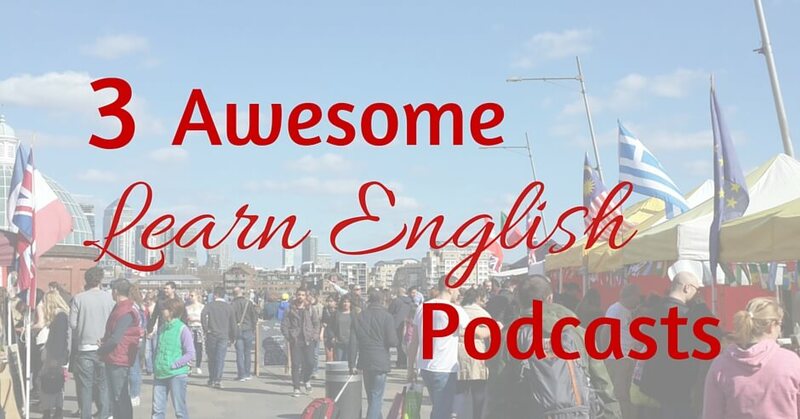 There are lots of awesome, highly creative people out there making free podcasts and videos for you every week, to help improve your conversation in English. There's a mix of British English, American English, and more…so you can choose the English accent you want to learn. The ones made by real people with a passion for English. Below, you'll find my three favourites! …so you're sure to love them! Luke Thompson has been podcasting for almost 7 years, and has hundreds of podcast episodes for you to listen to! Not only is Luke a highly-qualified teacher, but he's also a comedian! This makes his podcasts full of humour and personality – very important to keep you entertained, and to understand the nuances of conversation in English. The episodes are often based around interesting stories. But he also occasionally does interviews and special series on topics such as this one, when you can learn a phrasal verb a day for a year! 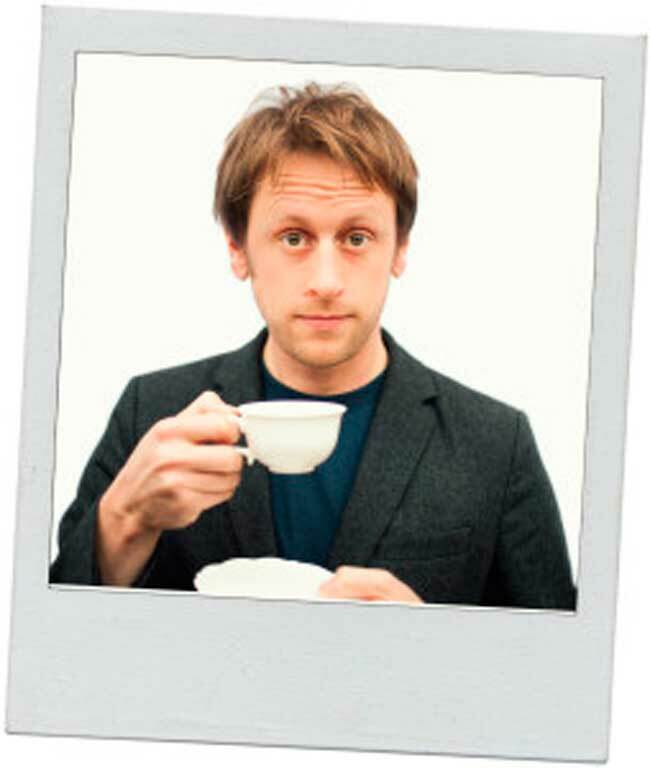 If you like in-depth, interesting, and entertaining material … you'll love Luke's English Podcast! Lindsay and Michelle have one quality above all… ENERGY! Not only are they great teachers, but they're also insanely motivating. Because they understand the importance of connection. 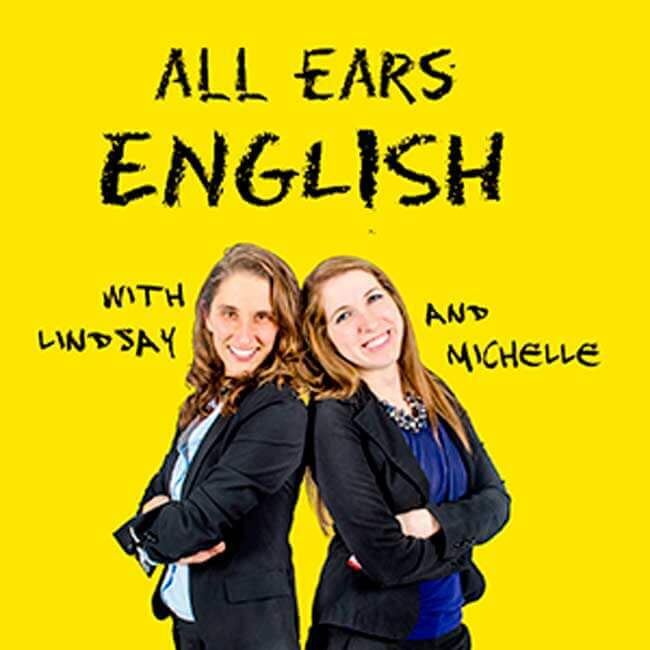 The All Ears English podcast has quite short episodes, making them perfect for short doses of daily listening practice. What could be more helpful to learning to speak natural English? If you like fast-paced, energetic, and practical material, All Ears English is for you! And finally, for something a little different! 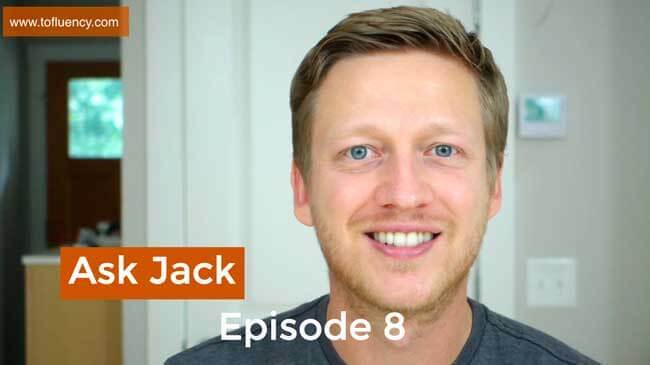 Ask Jack is a show run by teacher Jack Askew, and he answers your English questions…on video! But he also gives specific lessons for listening practice, such as this episode: How I Met My Wife. The video format is great, because you can watch and listen to Jack at the same time! This is fantastic for learning to master conversation in English, because it's much more like a real conversation – seeing the face of the person as they're talking. Jack's videos are also really interesting and friendly. You'll feel like you're in his house having a chat – a great, natural way to learn English as a second language. Of course, I have a podcast too…but it's not primarily about learning English! However, I have recorded quite a few episodes about how to improving your listening skills, which you might find useful! IWTYAL 027: How can I improve my listening comprehension? IWTYAL 057: Extensive listening – good or bad? What's your favourite English podcast? Let me know in a comment below! Do you have a friend learning English? Please share this article on Facebook, or click here to send a Tweet! Try Path to Arabic (www.PathtoArabic.com) as they teach MSA from beginners to Advanced levels using the same curriculum as taught in Egyptian schools using video lessons.